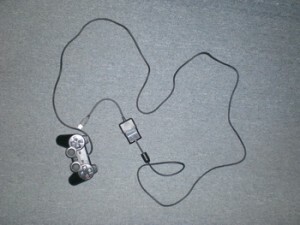 This article is written for owners have PS2 controllers, to show them how to make the most use out of those controllers. 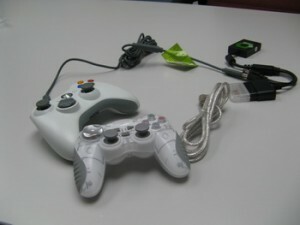 You can turn them into Xbox360, Wii and PS3 to use! 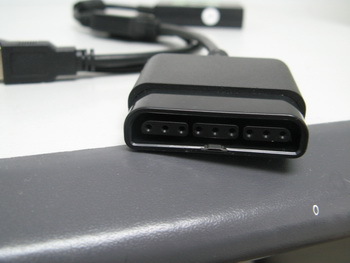 [ Dieser Artikel ist für Besitzer geschrieben haben PS2-Controllern, um ihnen zu zeigen, wie man den größten Nutzen aus dieser Controller. You can use PS2 controllers to play XB360. 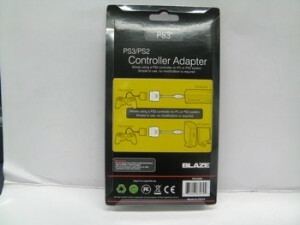 The PS2 controller can also be use in Wii by using converter. The PS2 Controller also can be convert to PS3 controller! 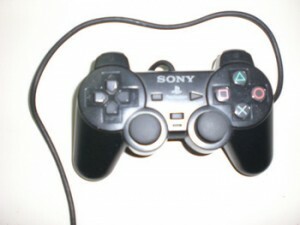 It is amazing that a PS2 controller convert to other different consoles to use, by inserting a converter. 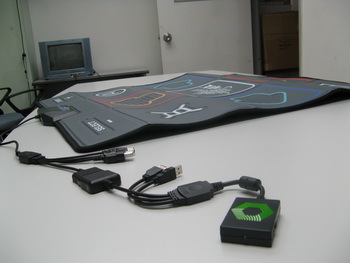 A PS2 dance mat is applied to Xbox360. This is the product makes it come true: PS2/XB360 converter, which can be purchased here. 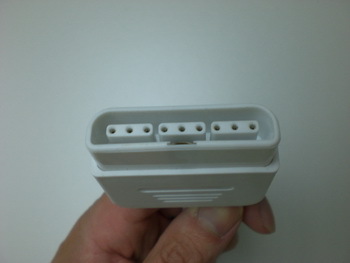 These photos show you the plugs of the converter. 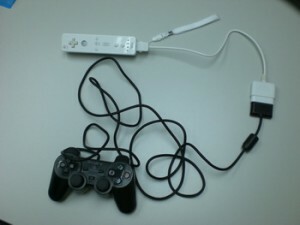 For Wii, it works similarly as well, with the PS2/Wii converter. 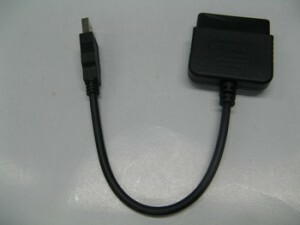 This PS2/Wii converter can be bought here. 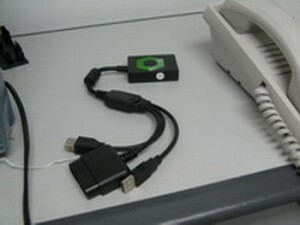 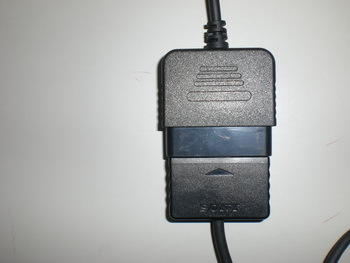 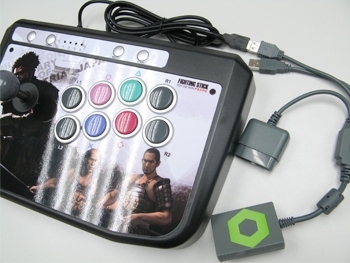 The adapter allows using a PS2 controller on PC or PS3. 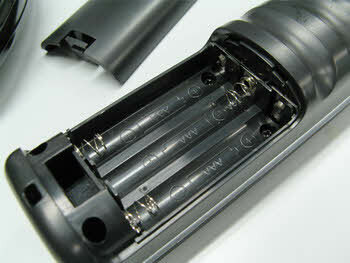 The plugs of the PS2/PS3 converters. 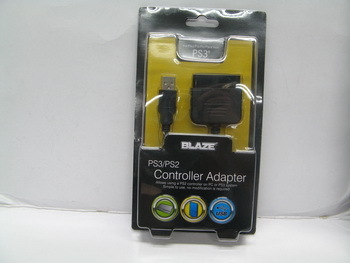 This PS2/PS3 converter can be purchased here. …to make the most use out of them! 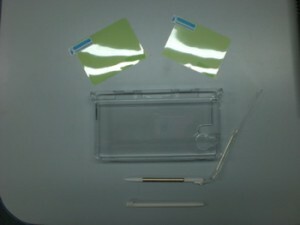 This bundle pack consists of four items, namely a transparent case, a metal pen, a plastic pen and two screen protectors. 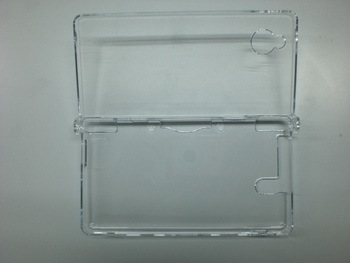 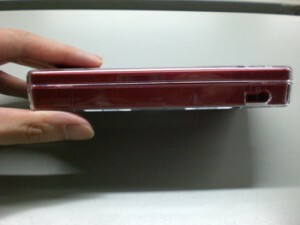 The case is transparent, looking elegant, while the case itself appears to be non-existent. 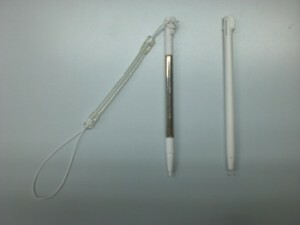 There are two pens, one metal and one plastic. 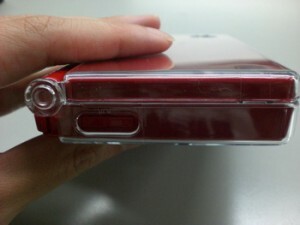 The metal one is retractable, allowing you to use it more flexibly. It also comes with a wrist strap for easier handling. 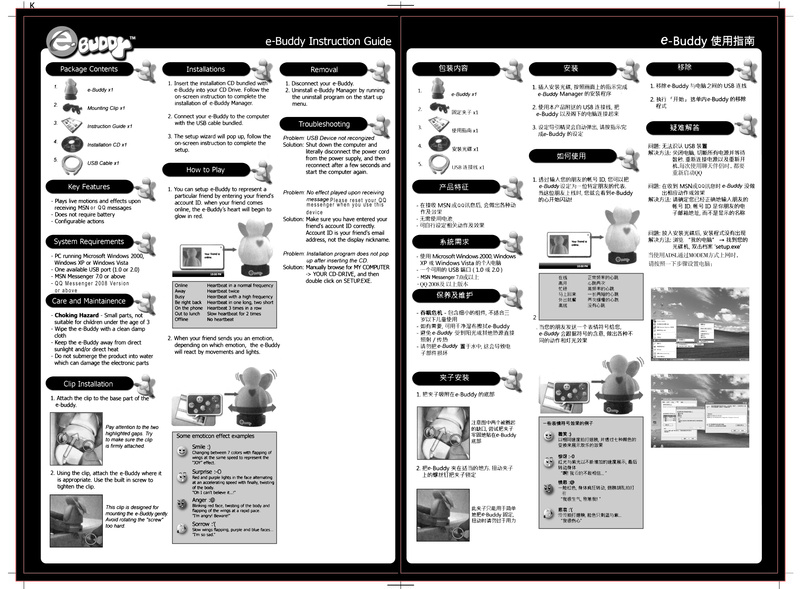 This is good because the whole pack includes the items you need to enjoy NDS i outdoor, without hunting for each item one by one. Make the most use out of your PS2 controllers by using them into Wii! 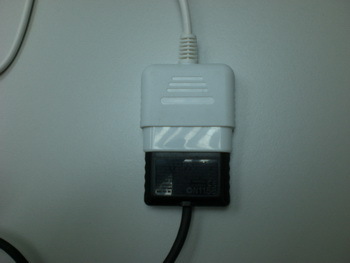 On one end of the converter is the plug for Wii Remote. It is extremely useful if you don’t want to waste those PS2 controllers. 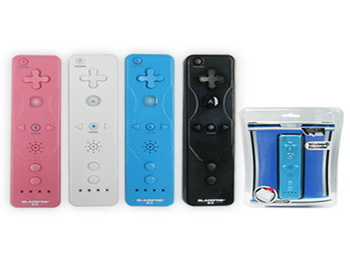 Buying a cheap converter means saving the money spent on different kinds of Wii controllers, which is surely a very good deal! 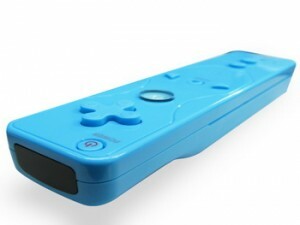 L’achat d’un convertisseur bon marché revient à économiser de l’argent dépensé sur les différents types de contrôleurs de la Wii, qui est sûrement une très bonne affaire! 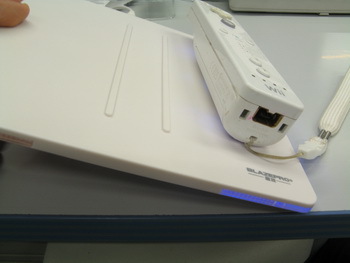 Comprar um conversor barato significa poupar o dinheiro gasto em diferentes tipos de controladores de Wii, que é certamente um bom negócio! 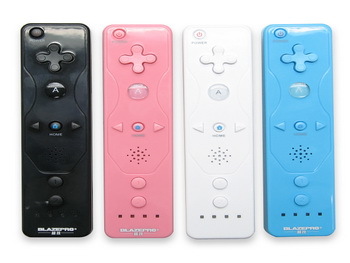 Many people had seen the Wii Remote before. 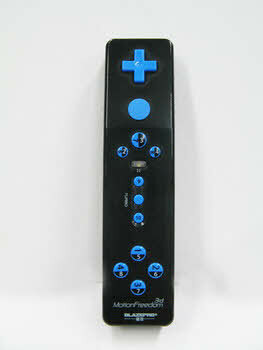 The Wii Remote is different from other game controllers because the Wii Remote can detect the position and movement of the player to control the game. 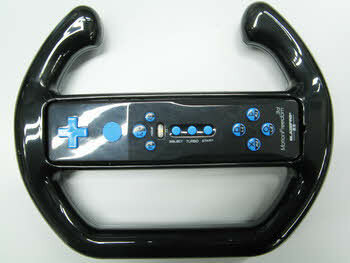 PS3 / PC Motion 3D controller has the same functions as the Wii Remote. 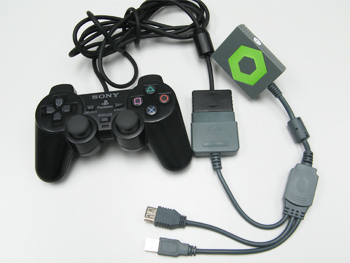 All you have to do is plug in the 2.4Ghz Wireless Receiver into your PS3, PC or MAC and can play without installing any software. 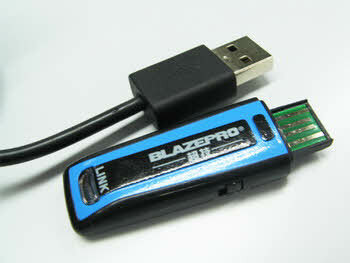 The Wireless Receiver is about the same look and size as a USB Flash Drive. 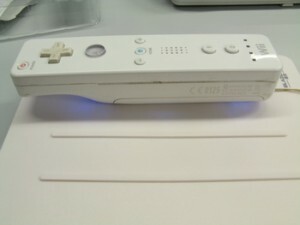 Buttons position and look similar to Wii. 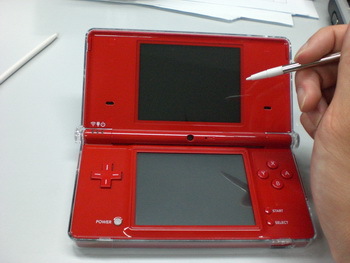 It requires 3 AAA batteries. 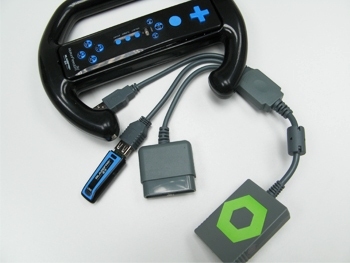 The Turbo key can automatically keep pressing the same key for you. 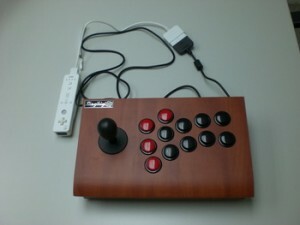 You can use it as a normal controller when you turn it horizontally. 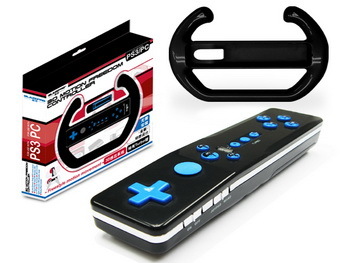 Put it on the steering wheel for racing games. 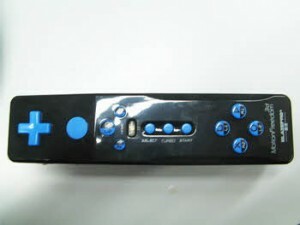 Along the bottom of the Remote, four blue LED lights indicate which player position the remote is currently set to. The controller automatically connects to the Wii console via Bluetooth wireless technology. 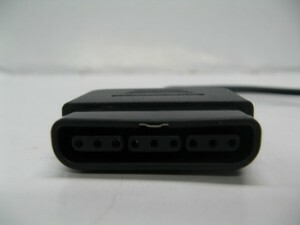 Below the LEDs, an expansion port lets you connect a number of devices including the Nunchuck and Classic Controllers. 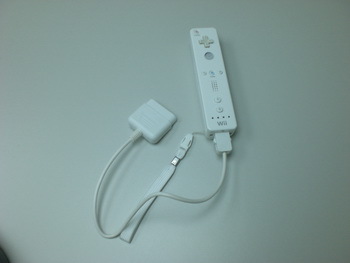 Other features of the Wii Remote include adjustable rumble force feedback and a reinforced wrist strap to ensure safe use. A speaker inside the remote will let the players know the strength of their swings or accuracy of their moves. 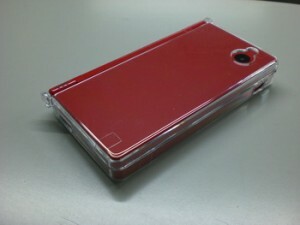 Now, it is available in 4 different colours. 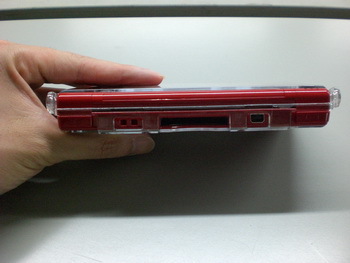 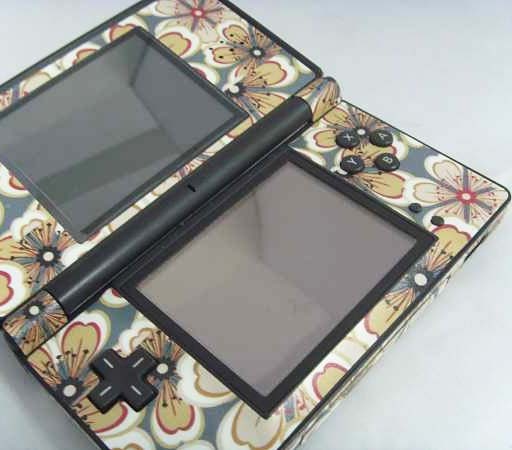 GUISE has over 95 different non-slip stickers for NDS. 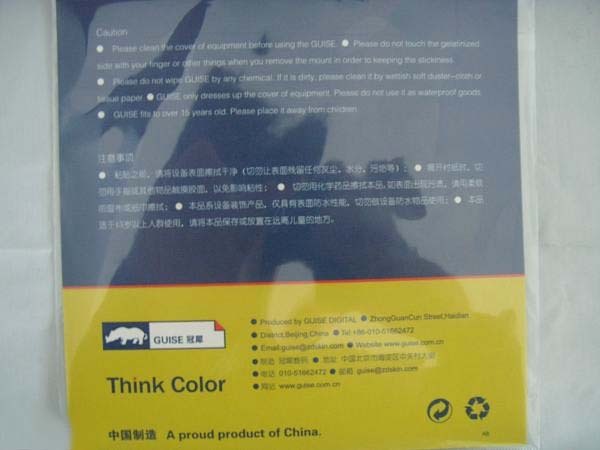 At the top of the product card have a product code. 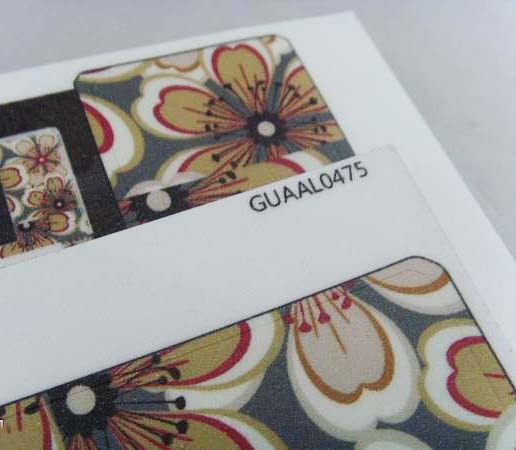 Type in the product code and search the wallpaper to match your sticker. 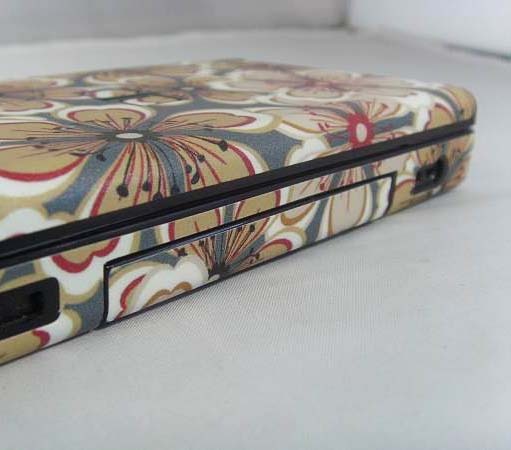 1.Made of vinyl materials, giving you console better protection and extending it life time. 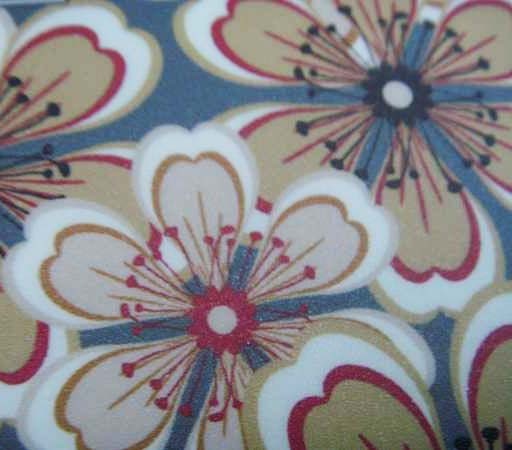 2.Distinctive designs for a wide range of people. 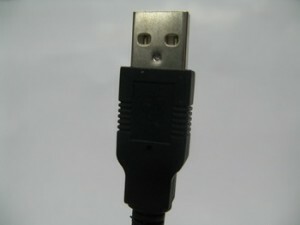 3.You can go to GUISE website (http://english.guise.com.cn/Guise/) to download wallpaper(except NDS). Excheap has became the export agent for Idea Skin. Excheap وقد أصبح وكيلا للتصدير الجلد فكرة. Excheap는 아이디어 피부에 대한 수출 에이전트가 된 있습니다. 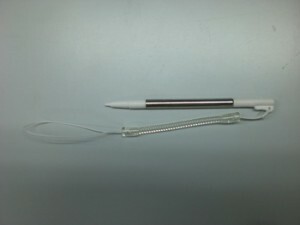 Excheap est devenu l’agent à l’exportation pour l’idée de la peau. Excheap tornou-se o agente de exportação para a idéia de pele. The Wireless Charger can work with any USB port as long as it has power to charge up the Wii Remote. 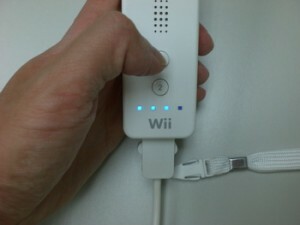 Remember how annoying it was to wait for a really long time to charge up the Wii Remotes? 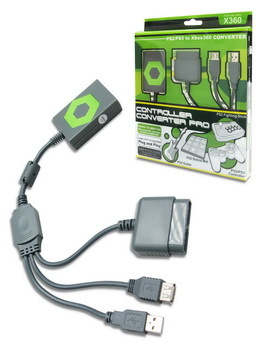 Remember how embarrassing when you tried to connect the charging cable in front of your friends but unsuccessful? 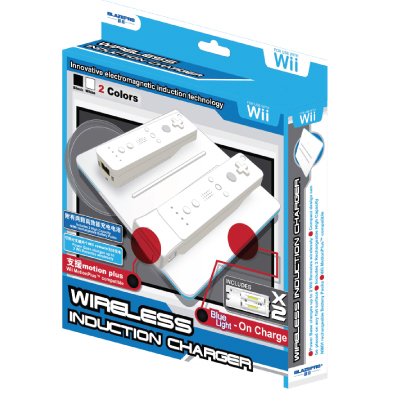 If you want to say goodbye to those terrible memories, this Wireless Charger for Wii Remote is the solution. 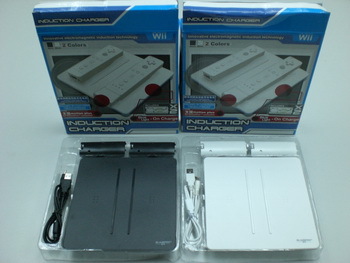 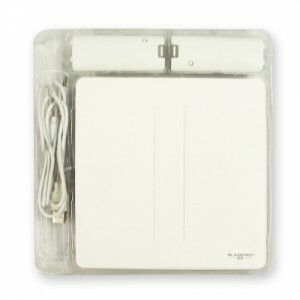 This Wireless Charger charges the Wii Remotes by electromagnetic induction technology. Instead of spending time to find the cable to plug in for charging, you can simply place the Wii Remotes on the charging pad and it will do the rest. 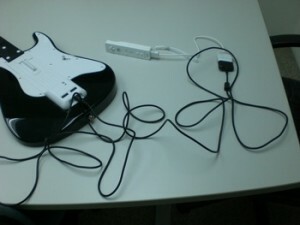 The Wireless Charger works a shorter recharging cycle and better overall stability. 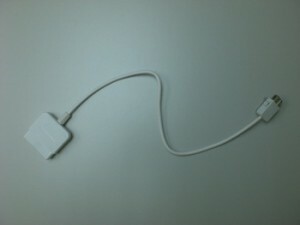 The Wireless Charger comes in 2 colors, White and Black. Today we are showing you the White one. 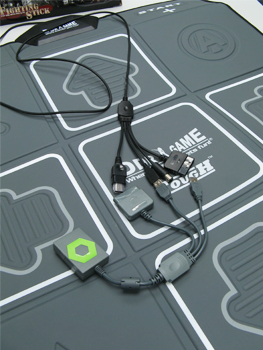 Package includes USB charging cable, 2 battery packs and the charging pad. 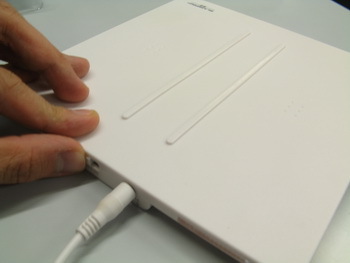 Connect the cable to the USB ports on your computer or Wii console and turn on the switch, then the Wireless Charger is ready to go. LED indicator flashes while charging. 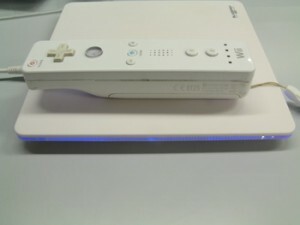 You can see the LED indicator from the top too. Flashing will stop when batteries are fully charged. The battery packs will snap on the right position once you put it on the pad because the Wireless Charger have a magnet to snap it in place. 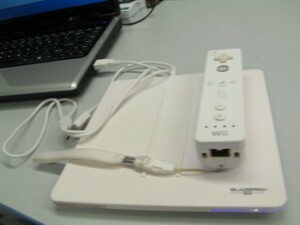 As you can see from the picture, the Wii Remote will not get out of place easily even though I tilted the Wireless Charger. 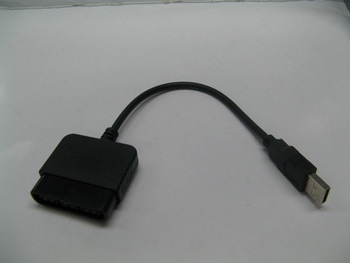 With this PS3/PS2 to Xbox 360 controller converter cable, you can connect any PS3/PS2 controller with an Xbox 360. It is very easy to install as there is no software or hardware needed. 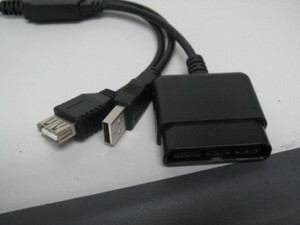 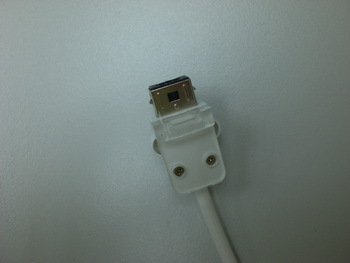 There are 3 different kinds of input: USB male, USB female and PS2 controller plug. 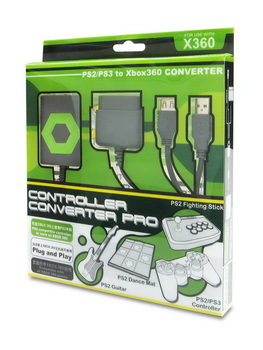 Just connect your PS3/PS2 controller with the right plug with Xbox 360. 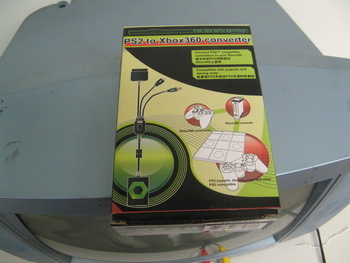 You can connect the PS2 Dancing Mat with Xbox 360. It is much cheaper than the Xbox 360 Dancing Mat. You can also connect your Xbox 360 with PS2 controller, which most gamers like. 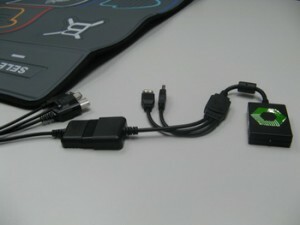 You can also connect the PS3 3D Motion Freedom Controller with your Xbox 360. 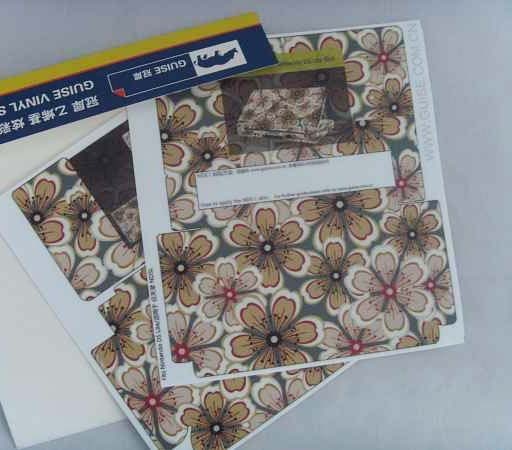 You are currently browsing the EXcheap News blog archives for August, 2010.